The “Innovation Competition” is funded by the Program of Investments for Future and the French Public Investment Bank (Bpifrance) that select innovative projects with particularly strong potential for the French economy. This competition, launched in December 2017, supports innovative projects led by SMEs and start-ups and promotes the emergence of world-class French champions. 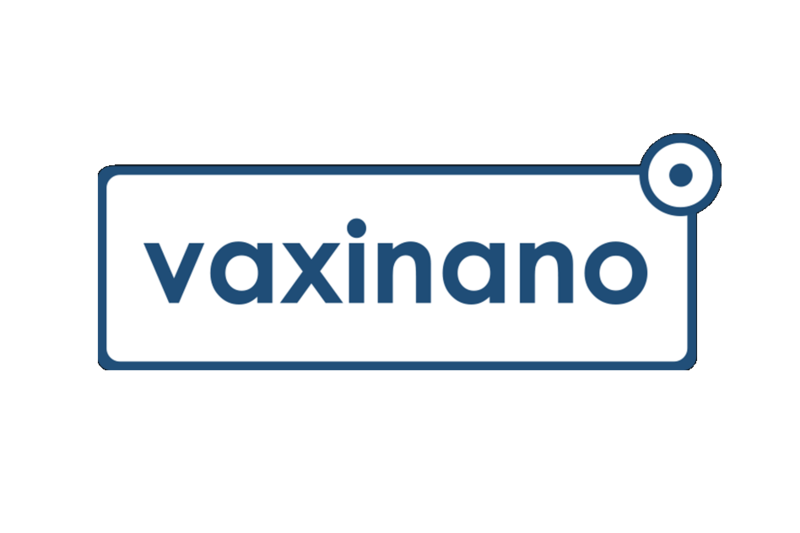 Winner of this competition, Vaxinano will begin the production of its technological platform according to the pharmaceutical good manufacturing processes (GMP), an essential and decisive step in its entry strategy to the human and veterinary vaccine markets.